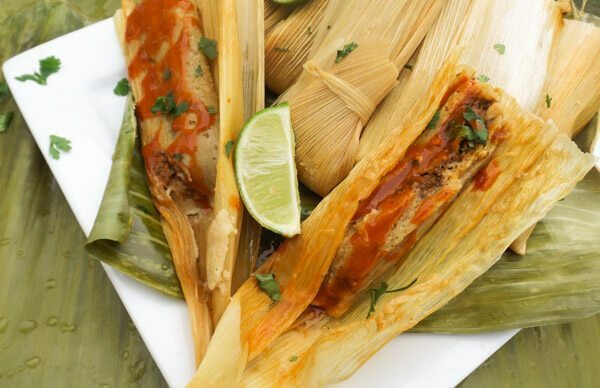 masa flour Archives | Mexican Appetizers and More! 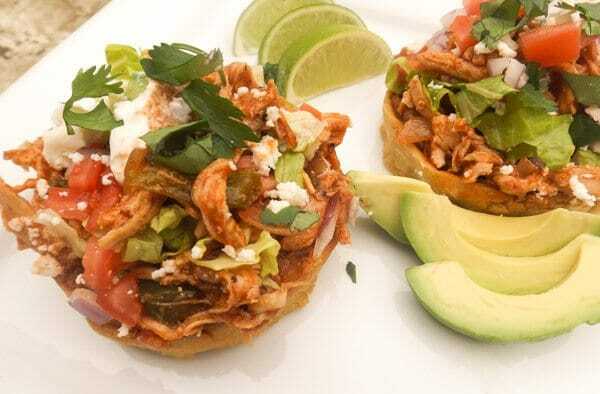 This Chicken Sopes recipe or receta de Sopes de Pollo, is an all star easy to follow recipe that yields the best chicken sopes you will ever have. So yummy!